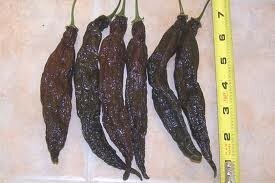 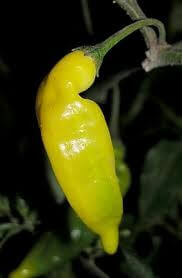 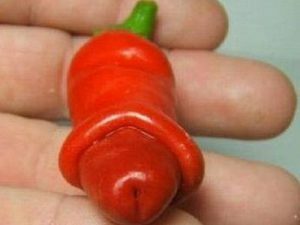 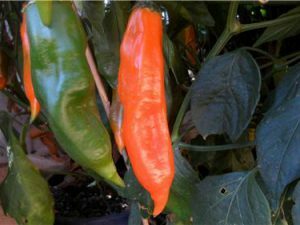 We sell a variety of chile pepper plants. 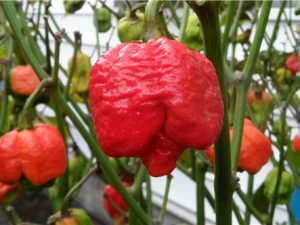 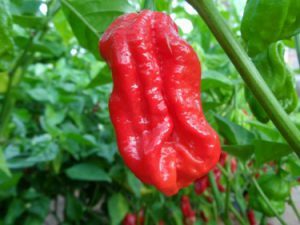 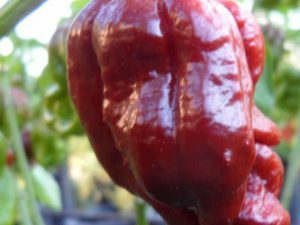 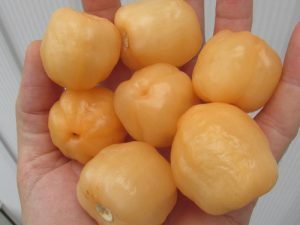 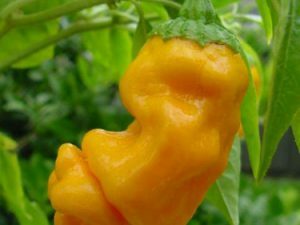 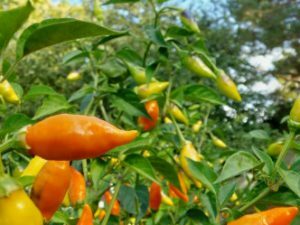 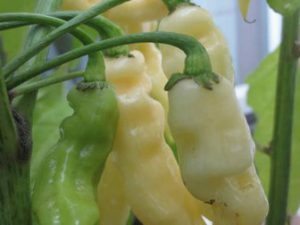 Popular plants include Moruga Scorpion, Carolina Reaper, Bhut Jolokia, and more! 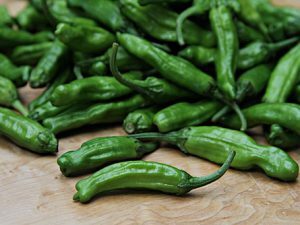 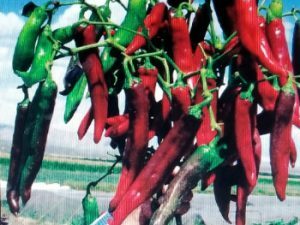 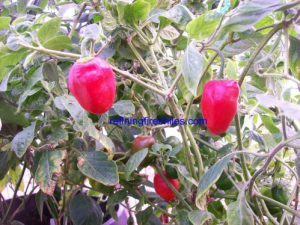 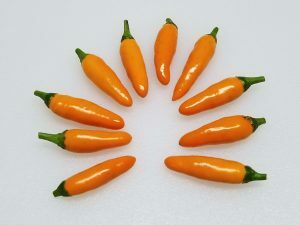 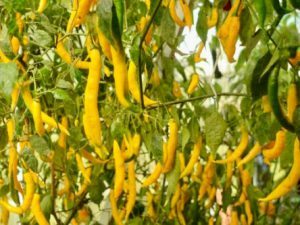 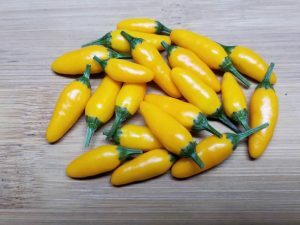 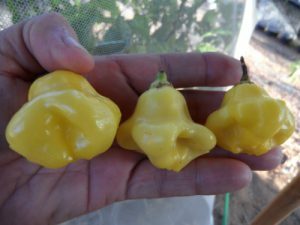 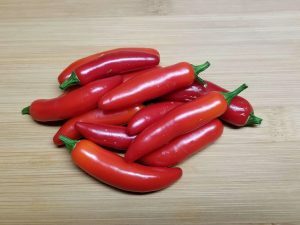 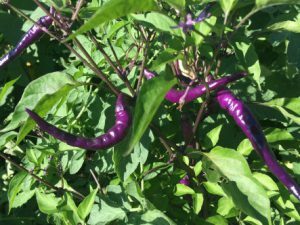 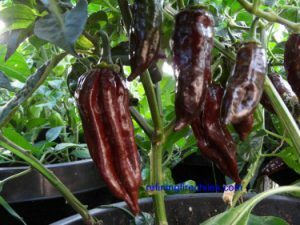 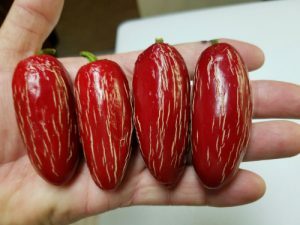 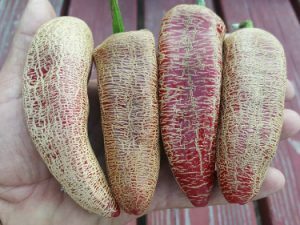 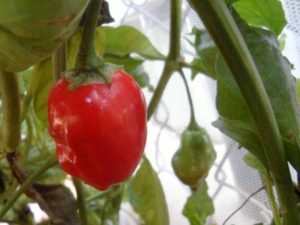 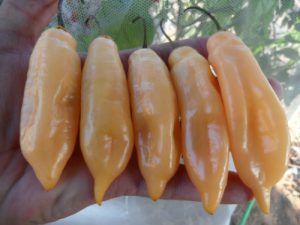 Plants are available April-July Our chile pepper seeds are high quality because we take pride in our seeds and it shows in our plants.